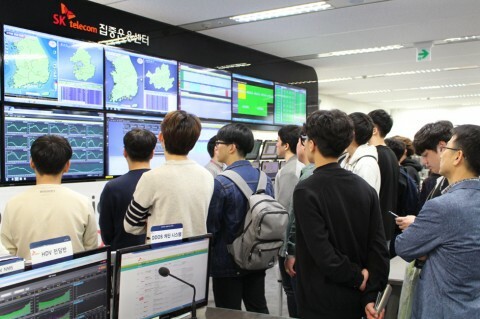 On October 26th, SK Telecom (CEO Jeong Ho Park) launched “T-Tech Campus,” a program to easily introduce the blueprint of the 4th Industrial Revolution and ICT (Information and Communications Technology) to youth and university students. ‘T-Tech Campus’ consists of ICT career counseling, future ICT life experience, ICT lecture and digital mobile communication technology tour according to the age of the students. 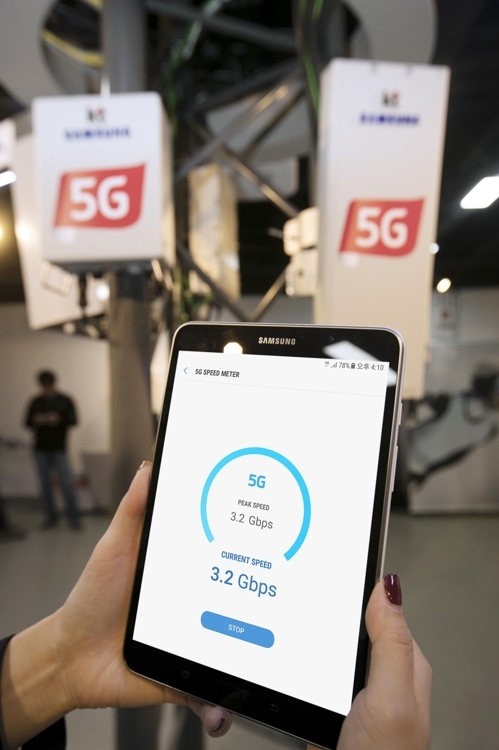 On October 26th, SK Telecom provided the “4th Industrial Revolution and ICT” lecture at their Gwangju headquarters to students majoring in information system and engineering at Chonnam National University. With the start of the lecture, “T-Tech Campus” was also provided for middle, high and college students. Also, SK Telecom plans to hold special lectures for high school and middle school students. The schedule of the ICT lecture and the participation method can be found next month through SK Telecom Official Facebook page. Since 2012, SK Telecom have hosted lectures on mobile communication technology for students near the regional SK Telecom headquarters. Furthermore, they will continue to explore new programs in consideration of students’ interests. SK Telecom organized “T-Tech Campus” to share their ICT capabilities and tips with future ICT leaders. They shared knowledge about not only the mobile communication field, but also the insights into future changes brought about by the 4th industrial revolution.